Kauai: The Hawaiian island of Kauai offers private villas on secluded beaches. Couples with an adventuresome request, however, can hike through the Na Pali Coast or kayak down the Wailua River, among other activities. Maui: As another Hawaiian island, this destination is great for couples who enjoy “roughing it” or sort of. 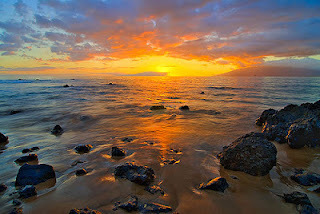 Maui has jungles to explore, volcanoes to tour, and state parks to hike. If you want to catch up on relaxation, on the other hand, there are also gorgeous beaches, cute towns, and luxuries resort spas. 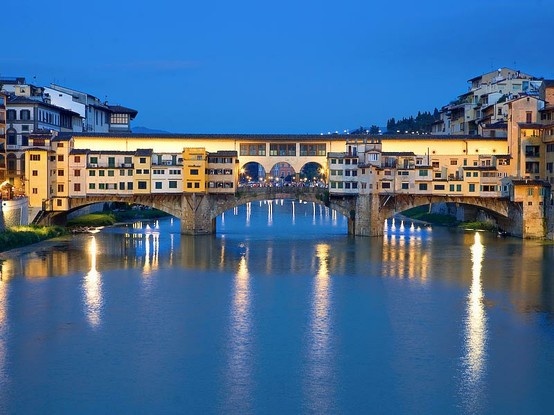 Florence: Set along the banks of the Arno River, nestled in the Tuscan hills, Florence is an intimate city of renowned Renaissance art, local wines, and cooking. Since it’s a small city, the best form of transportation is walking but there are so many places to see. For more information on finding your perfect honeymoon destination and planning your wedding contact You’re The Bride at 248-408-4602.